My painting, “Magician,” is in this show. 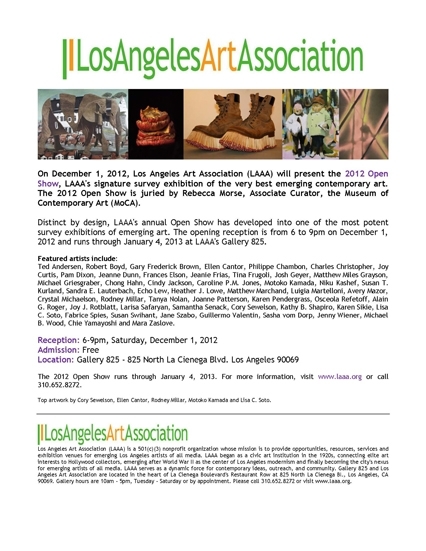 Come to the opening Saturday, December 14, 2013 from 6 – 9 pm. The show runs through January 10, 2014. This entry was posted in Show on December 9, 2013 by Cory. This entry was posted in Show on September 14, 2013 by Cory.